On Day 2 of the countdown, hosted by Sarah at Fantastical Sharing, we are looking back at the best breakfasts of 2015. 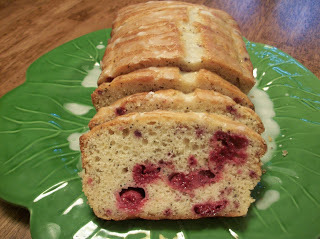 Now this is a post I could get carried away with - if there's an overabundance of anything on my blog, it's muffins and quick breads! Not that there's anything wrong with that... just sayin' there's a lot to choose from in this category so you know that these favorites are outstanding in their field. Liven up your mornings with one of these tasty treats! 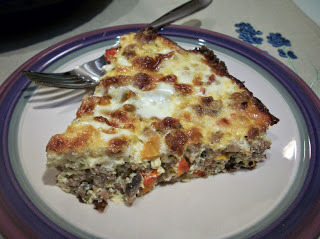 This quiche is great for breakfast, and great for dinner too! Pumpkin. And cream cheese. 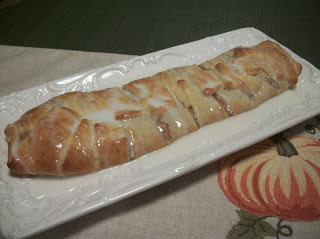 Wrapped in crescent dough. Oh. my. goodness. 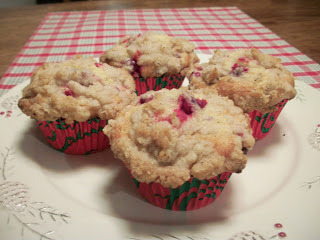 Cranberry eggnog muffins are calling my name! Love that quiche! It looks so hearty!